JNR Construction & Excavation Group Inc.
Excavation is a crucial part of any land development project, shaping the basis for everything that comes next. That’s why it’s vitally important to choose local excavation contractors who offer solid experience and top-quality workmanship. When you hire JNR Construction & Excavation Group Inc. for your grading, drainage, and site development needs, you not only get the benefit of our 20+ years of experience as excavating contractors, but we also stand behind our services with a guarantee of satisfaction. If you’re looking for excavating companies that offer top-notch service and the ability to handle jobs of any size, JNR Construction & Excavation Group Inc. will meet all your requirements. Our services run the gamut from site development for new residential construction to foundation replacement and driveway installation. For more details and a competitive price estimate, call or e-mail us today! With 20 years of experience and a longstanding commitment to customer satisfaction, we strive to be one of the most dependable excavating contractors in the Albany area. As a family-owned and -operated business, we take pride in the fact that our prices are competitive and the quality of our services is second to none. Whether you need basement excavation, septic system replacement, or ditches dug on your property for water or gas lines, we have the equipment and the expertise to meet all your needs! When you choose JNR Construction & Excavation Group Inc. as your grading and excavation contractor, you can do so with complete confidence in our experience and capabilities. 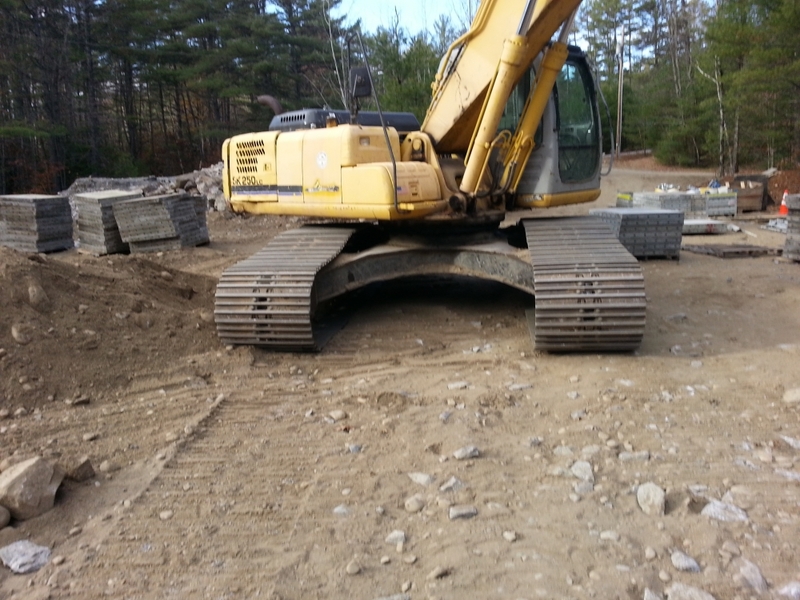 As a local excavation company that has installed the infrastructure for 75 houses in Rensselaer County, we have the know-how and machinery to handle all your site development needs. Although there are several earthmoving contractors in the Albany region, we’re one of the few excavating companies in town that deliver superior service, outstanding value, and a guarantee of your satisfaction. From basement excavation to property grading and trench excavation, we’re the the company that gets the job done right every time! We’re also fully insured for your protection and are available for emergency service when needed. For jobs of any size or complexity, JNR Construction & Excavation Group Inc. is the grading and excavation contractor who will always come through for you!